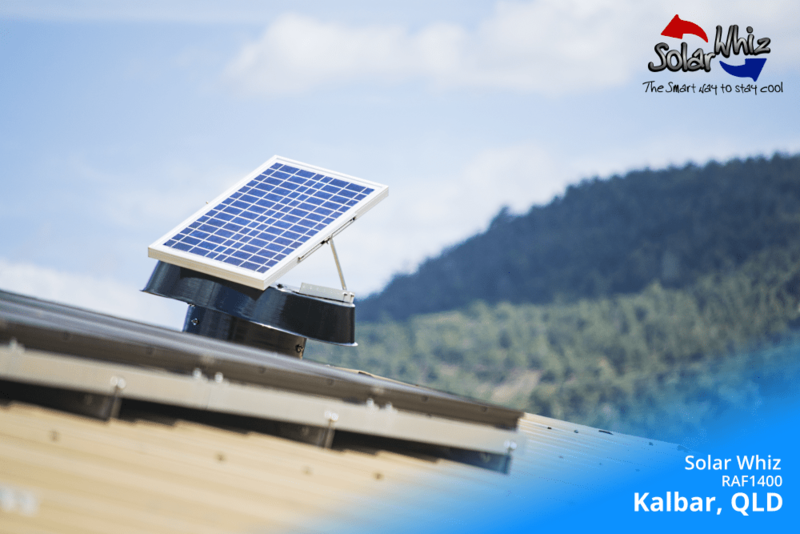 Along with Solar Light Whiz, Global Eco & Environmental Solutions sells & distributes Solar-specific products to benefit your home. 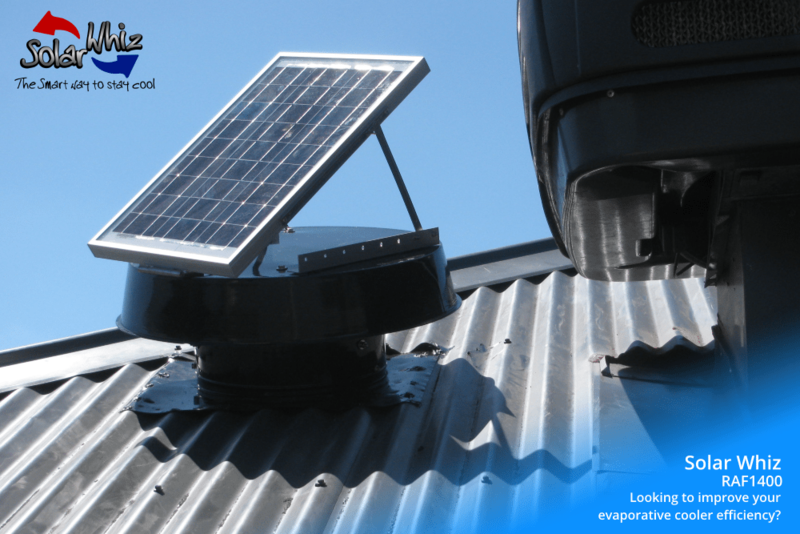 One of our most prominent products is the Solar Whiz roof ventilation system. 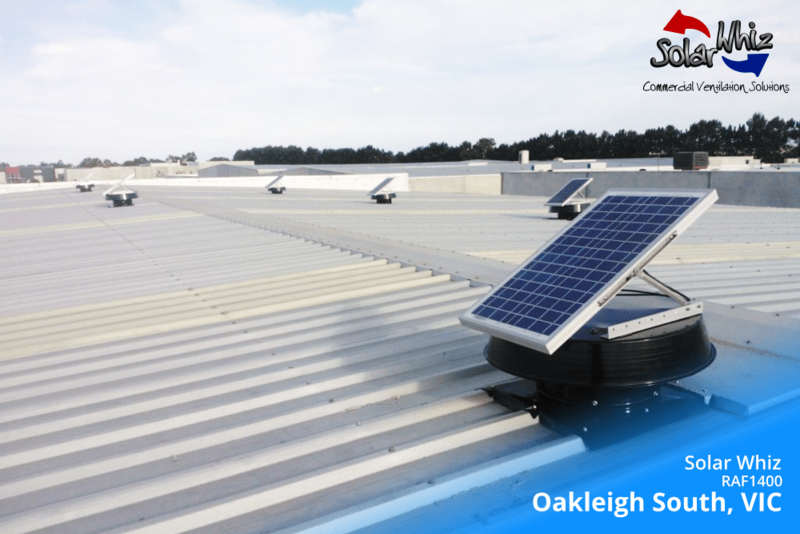 Solar Whiz roof ventilators are designed to extract large volumes of air (as much as 2,100 m³/h for our residential models) from your roof space. 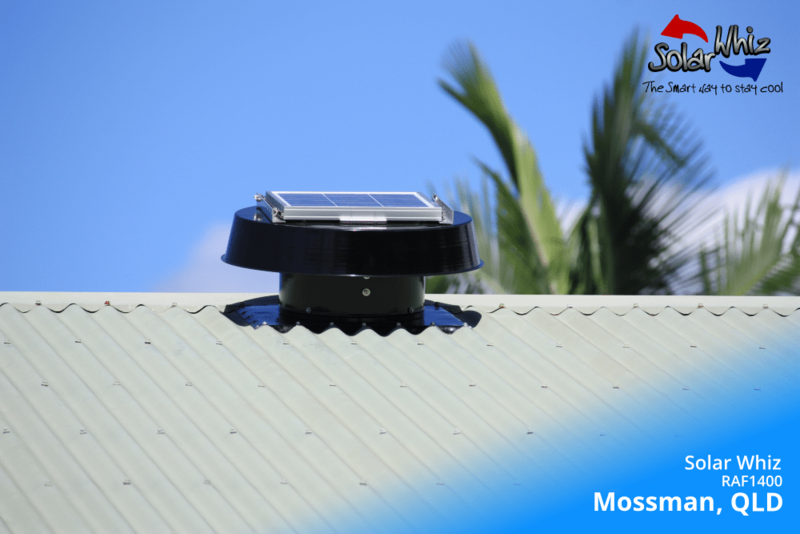 This keeps your roof space close to the ambient temperature outdoors, and results in a cooler home in summer. This is especially important if you rely solely on air conditioning to keep cool, as added heat load in your roof seeps through the ceiling into your home well into the night. We offer three distinct styles of installation: Conventional roof-space extraction, roof vent extraction, or ducted-style extraction. Each style offers a ventilation solution that can benefit your home in many ways. 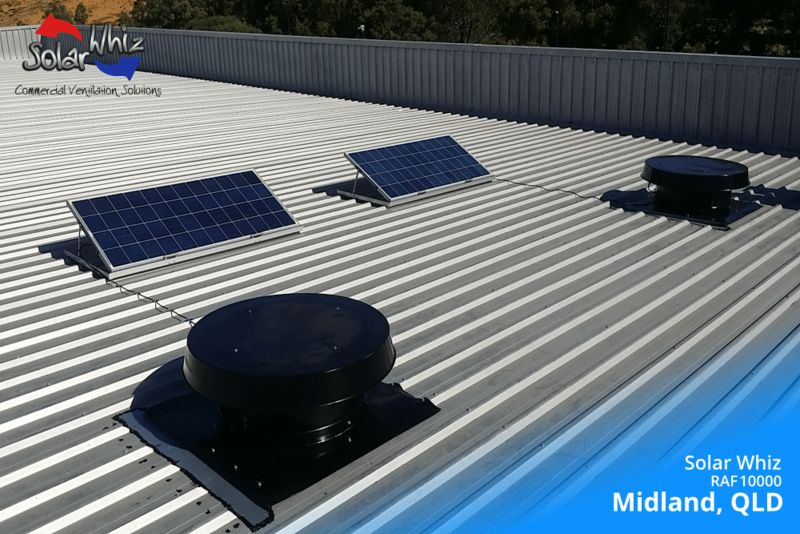 We also offer flexible installation, which can suit both metal and tiled roofs of any shape or size! Interested in finding out more? Visit Solar Whiz’s site today!